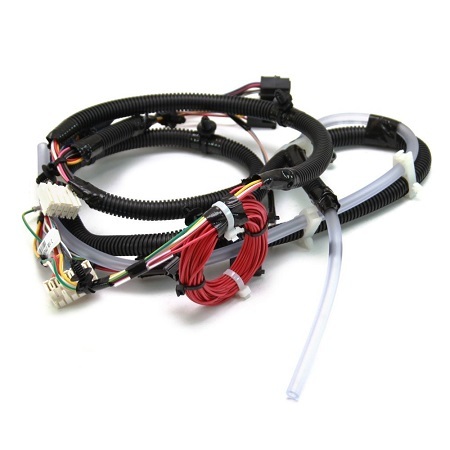 TAI YUE ELECTRIC CO., LTD. is a professional Manufacturer, Supplier and Exporter that is concerned with the design, development and production of and production of Car Wiring Harness. We are located in Taiwan, with convenient transportation access. All of our products comply with international quality standards and are greatly appreciated in a variety of different markers all over the world. The PCBA header use connection of wiring sets, are applied and must need components to the universal type of car equipment. For example the special type of Electric Vehicle cars like Luxgen brand are using a lot of PEU module equipment and introduce some of the PCBA assembly and Header use type of wiring.